Spring is here . 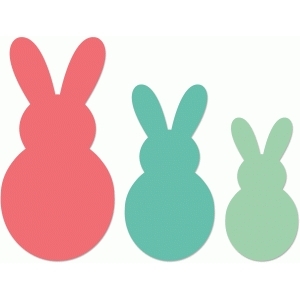 . . and our Spring Bunnies Set is perfect for welcoming in this special time of year.